Published By Rabner Baumgart Ben-Asher & Nirenberg, P.C. 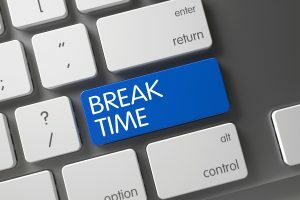 The Third Circuit Court of Appeals recently ruled that the Fair Labor Standards Act (“FLSA”) requires employers to pay employees for breaks during the workday that are no longer than 20 minutes long. American Future Systems, which does business as Progressive Business Publications, publishes and sells business publications. Progressive pays its sales representatives by the hour, plus bonuses based on how much they sell, for the time they are logged onto their work computers. Most of Progressive’s employees are paid minimum wage. 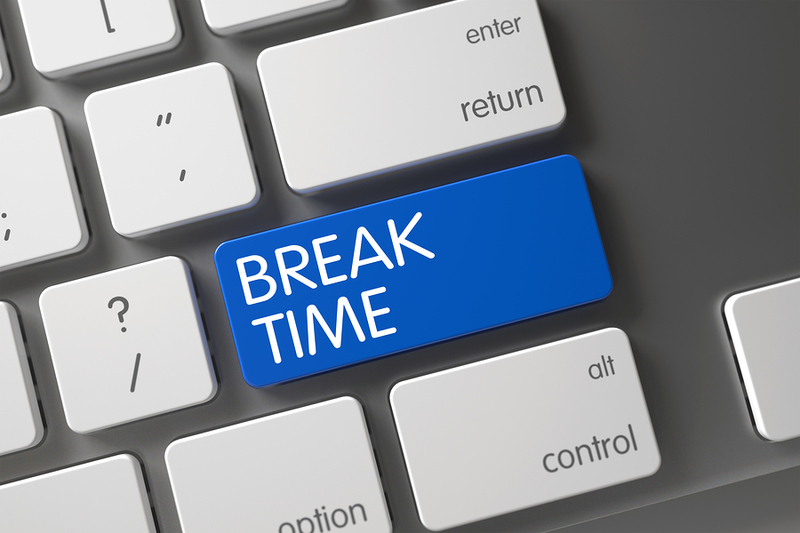 In the past, Progressive allowed its employees to take two paid fifteen-minute breaks per day. But in 2009, the company implemented what it called a “flex time” policy. Under this policy, employees were permitted to log off of their computers whenever they wanted, for as long as they wanted, as long as they worked the agreed-upon total number of hours per week. But under this new policy, Progressive did not pay employees if they logged off of their computers for more than 90 seconds. In other words, it stopped paying them for breaks that lasted more than 90 seconds. A description of the section methodology for SuperLawyers and Martindale-Hubbell can be found by clicking on the links. No aspect of this advertisement has been approved by the Supreme Court of New Jersey. Copyright © 2019, Rabner Baumgart Ben-Asher & Nirenberg, P.C.